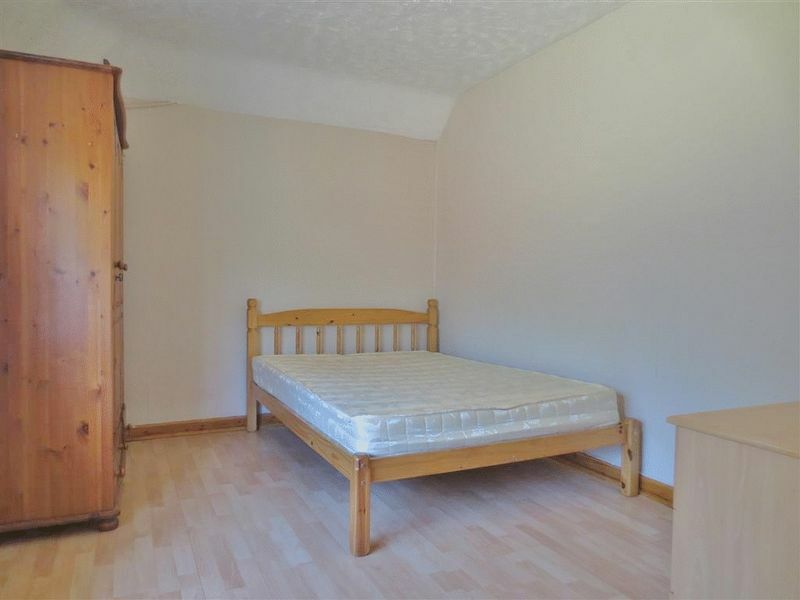 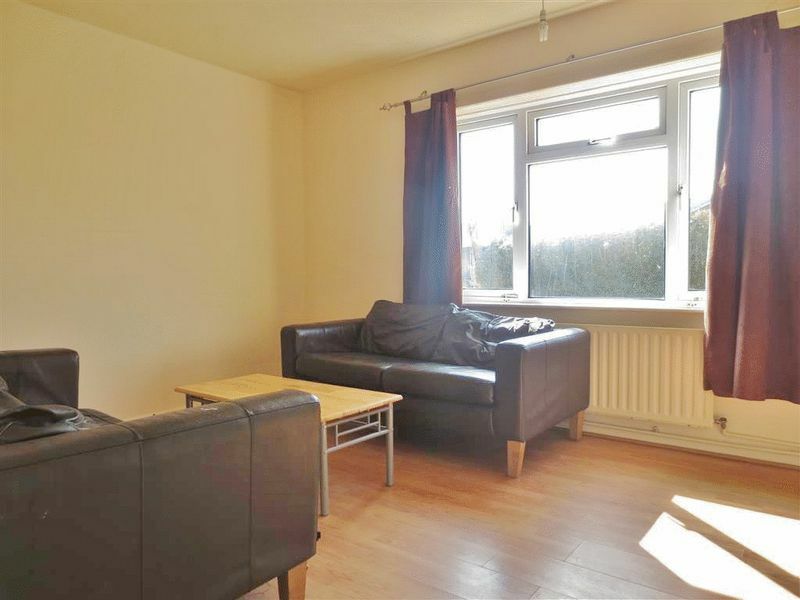 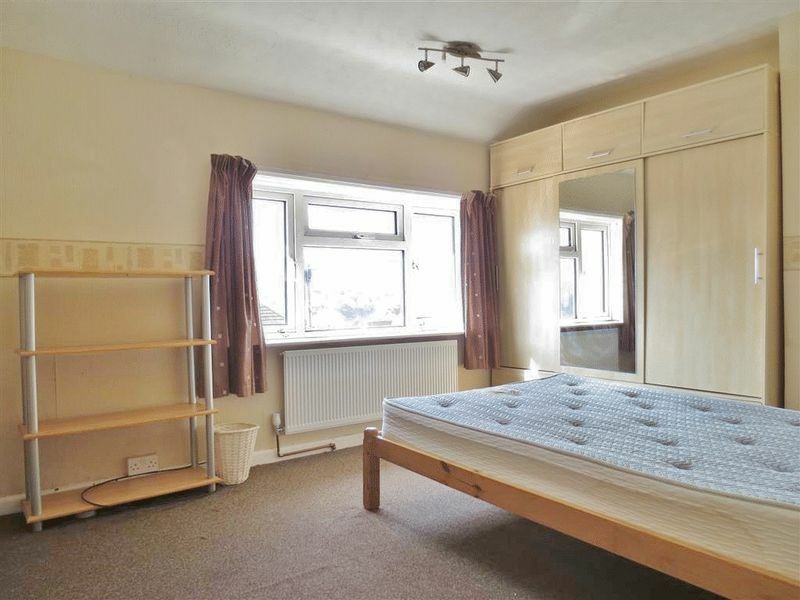 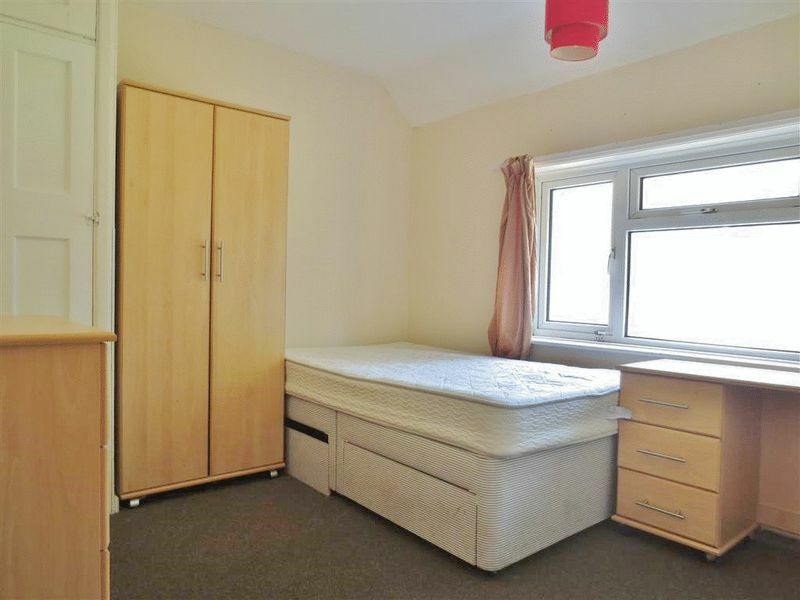 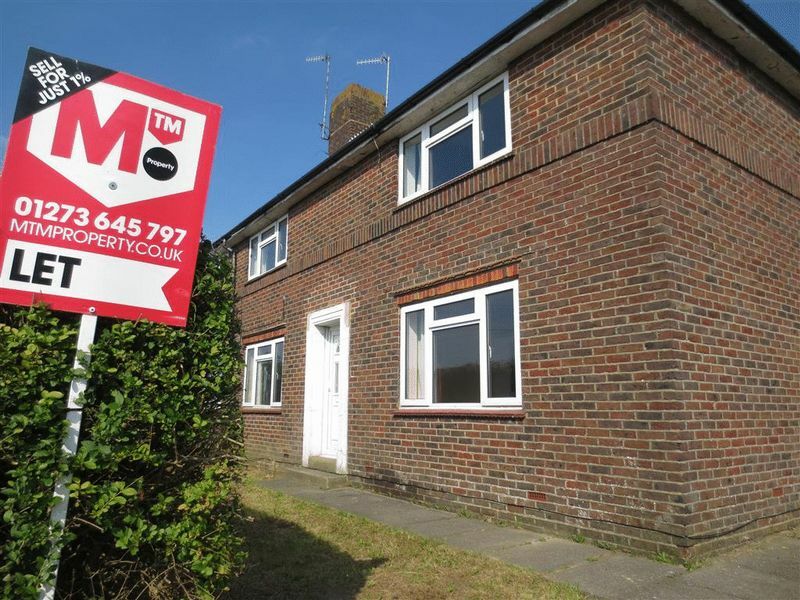 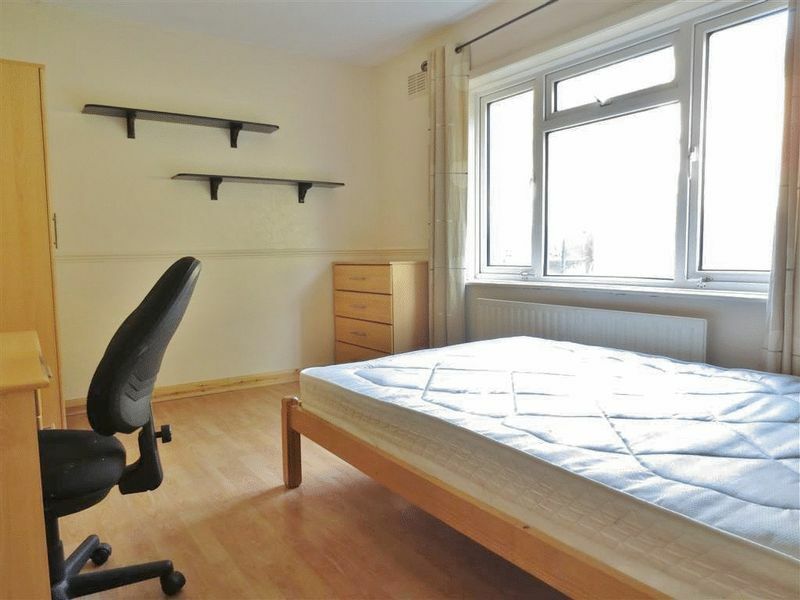 Spacious six double bedroom semi-detached student property situated on Appledore Road. 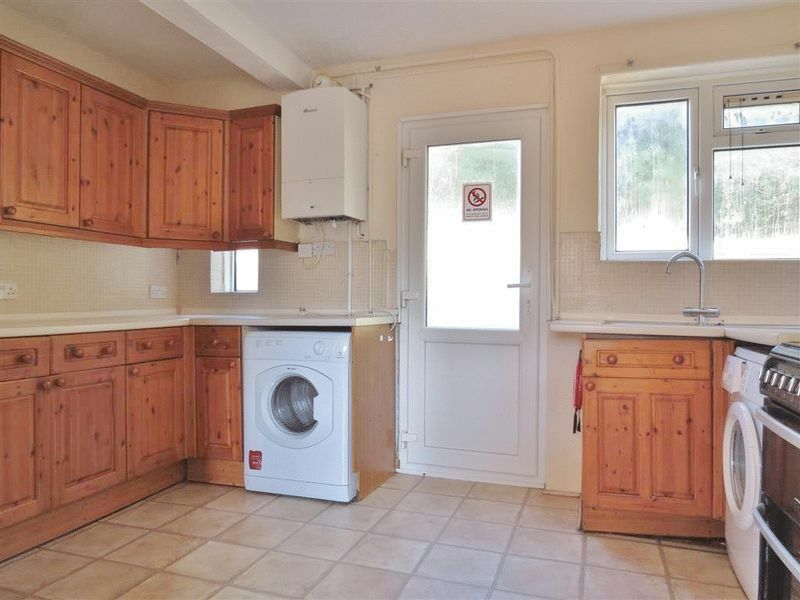 This excellent property comprises of entrance hallway leading through to two large double bedrooms, spacious large living room and well equipped kitchen with a range of appliances. 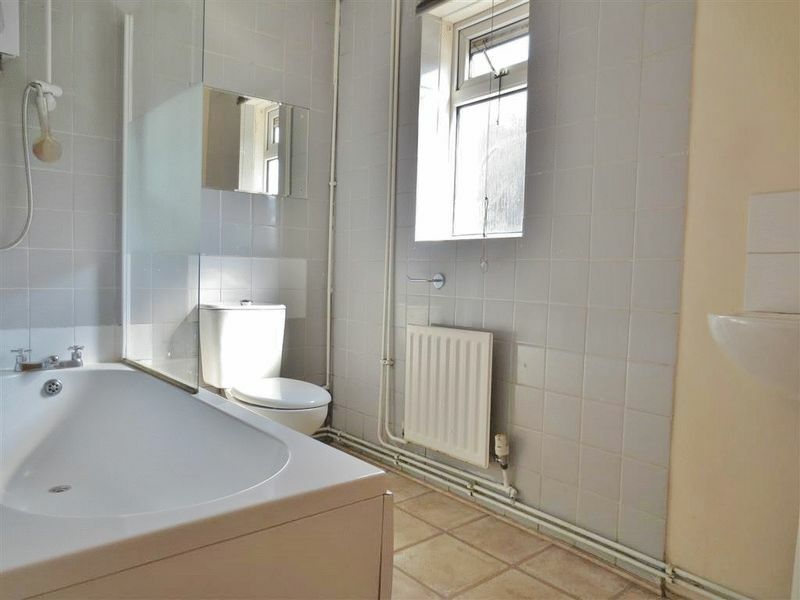 Leading from the kitchen is the first bathroom with shower and the large rear garden. 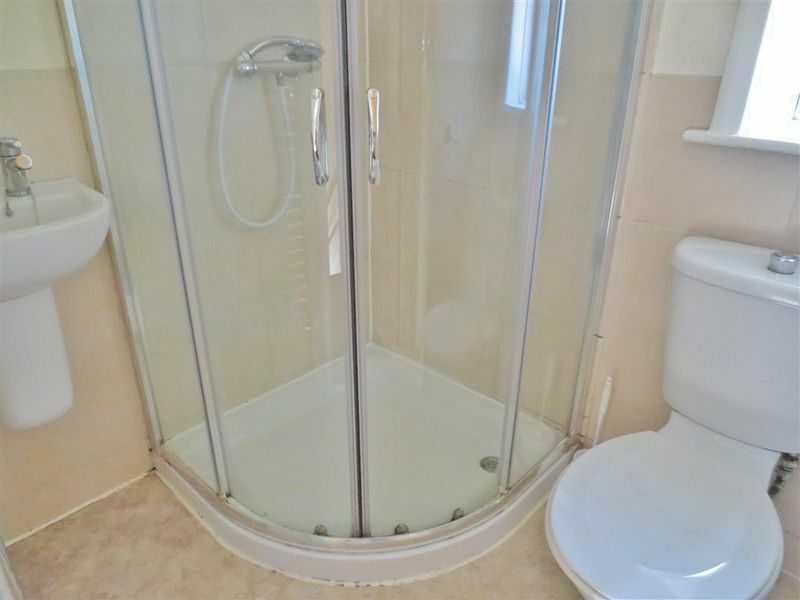 On the first floor are a further four double bedrooms and a second shower room. 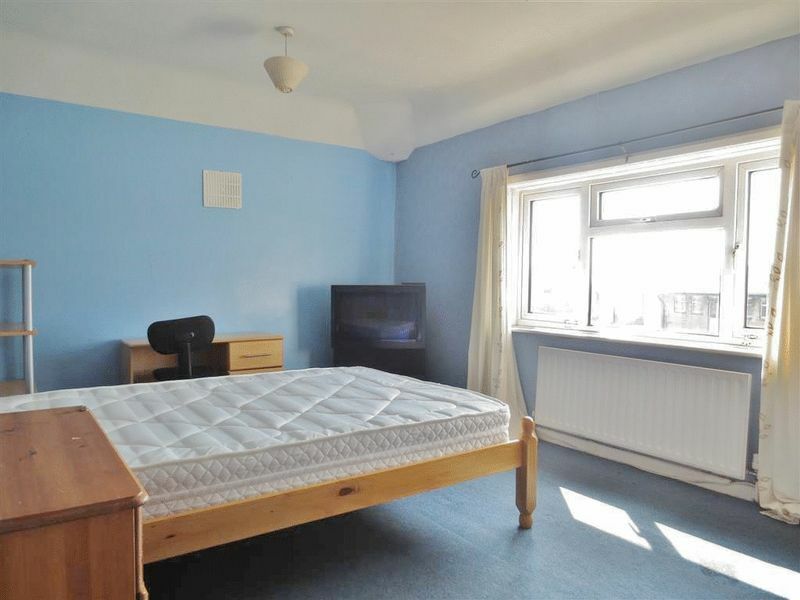 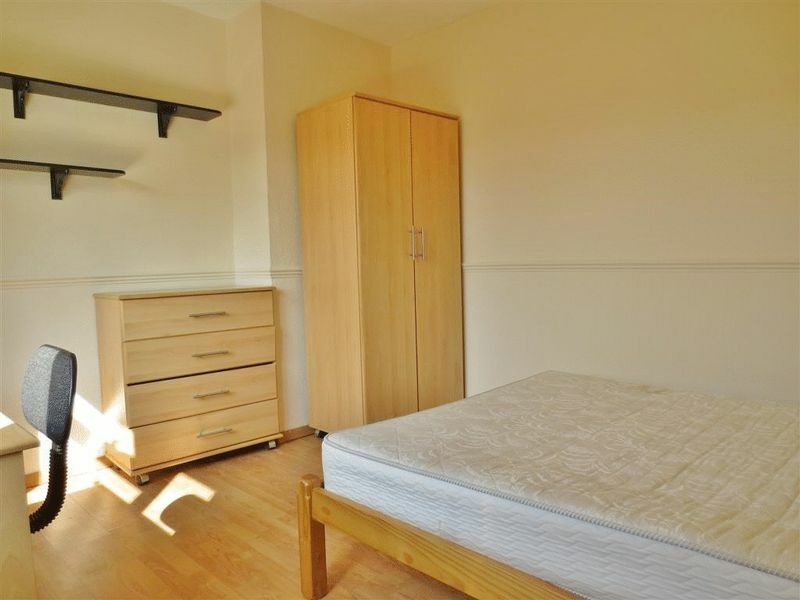 All bedrooms are fully furnished to a high standard. 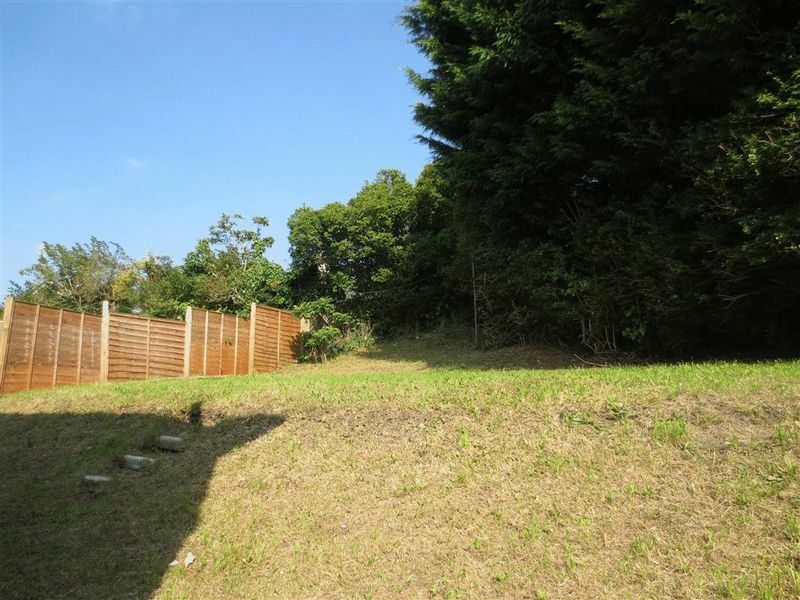 Please quote the property reference 6701209 when enquiring.